What is fascinating about the sacred mantras is that from a physics standpoint, the sounds themselves (or the vibration), before they are assigned meaning, will resonate in different parts of the mind and body, which will create an actual interactions or events. Furthermore, by enunciating the Sanskrit mantra, the tongue taps certain points along the roof of our mouths, sending signals to the hypothalamus, which in turn, regulates the chemical activity of your brain streaming into all parts of the mind and body. 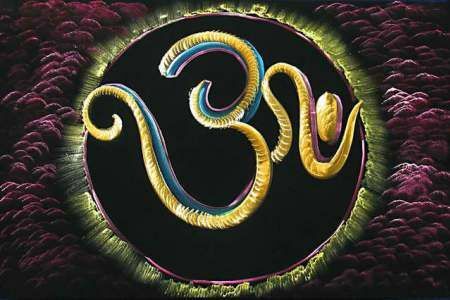 Sanskrit mantras are information, in the literal sense of in-forming: the creation of form, or interactions. The sacred Sanskrit language is an information sequencing system that mimics the process of nature’s repeating patterns. This entry was posted in Sanskrit Mantras on March 5, 2016 by admin.